Is Your Current Solution A Bit Outdated? What is a MAXmedia CMS Website? Content management systems (CMS websites) help facilitate the creation, publishing, distribution, organization and management of digital content. 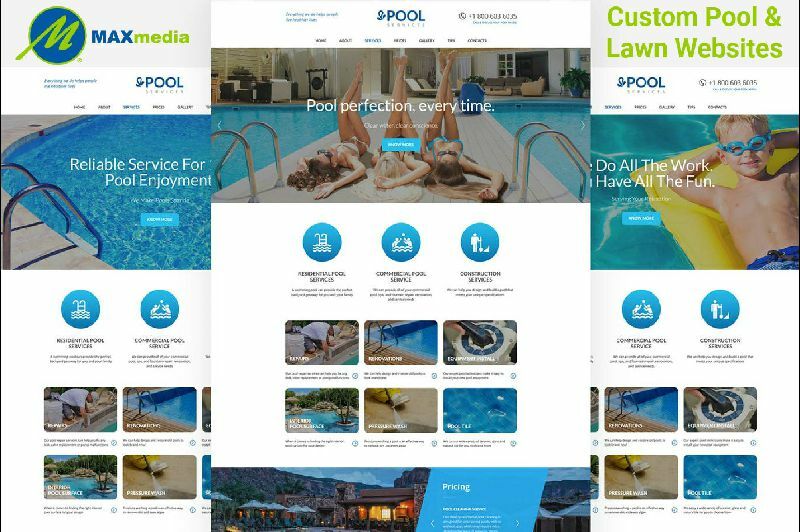 We work with you to select the right CMS website solution that fits your unique brand needs. CMS website Design is no longer just an aesthetic investment. Today, a business’ website serves as the company’s marketing backbone. That’s why Max Media’s objective is to help you create love at first click with a web presence that looks as good as it functions. 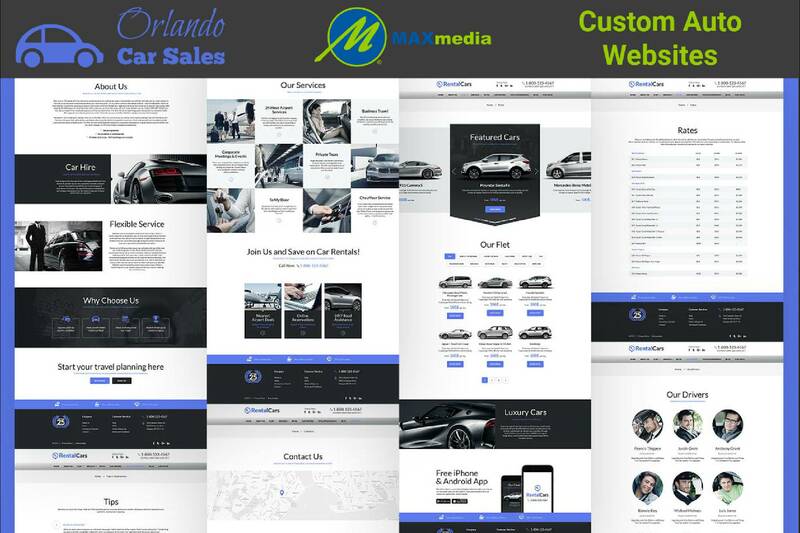 Max Media's CMS website design and development team provides custom solutions that are perfect for start-ups, small businesses, and mid-to-large sized corporations. 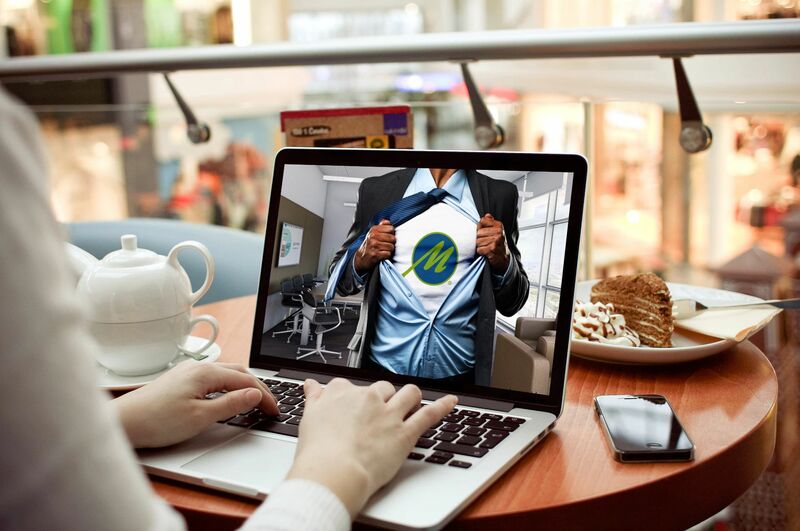 Whether you’re a new businesses looking for a fast start or a mature company ready to stand out from the crowd, we help you dominate the online market. Take time to consider our custom CMS platform, MAXbuilder®. Here are some great reasons why. 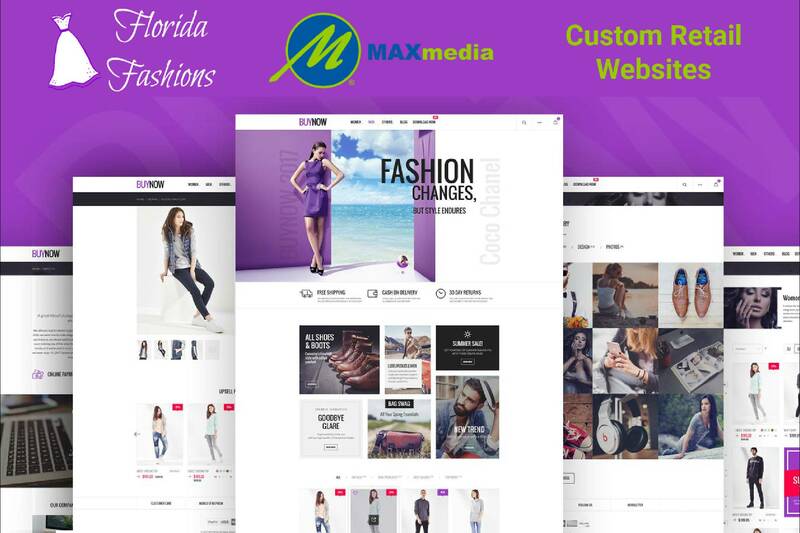 Our unique MAXbuilder® CMS solutions was created by the Max Media Group development team. 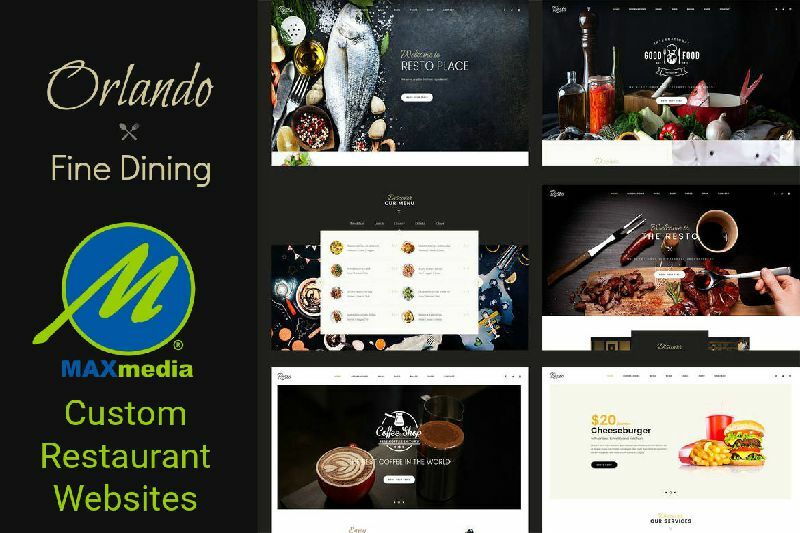 Therefore, we have greater ability to customize any features you would like to function outside of the standard settings, unlike most other CMS platforms. 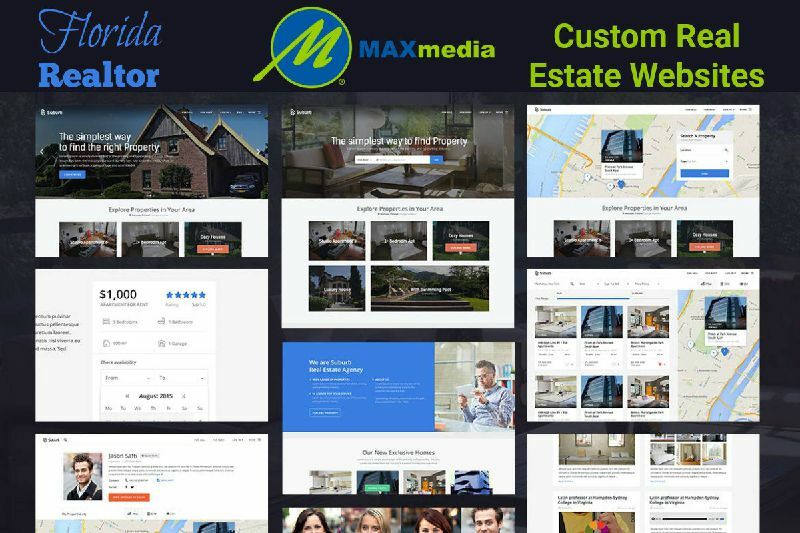 Our Max Media development team is more familiar with our MAXBuilder® custom CMS platform than anybody, which makes development, troubleshooting, and future adjustments incredibly easy to do. 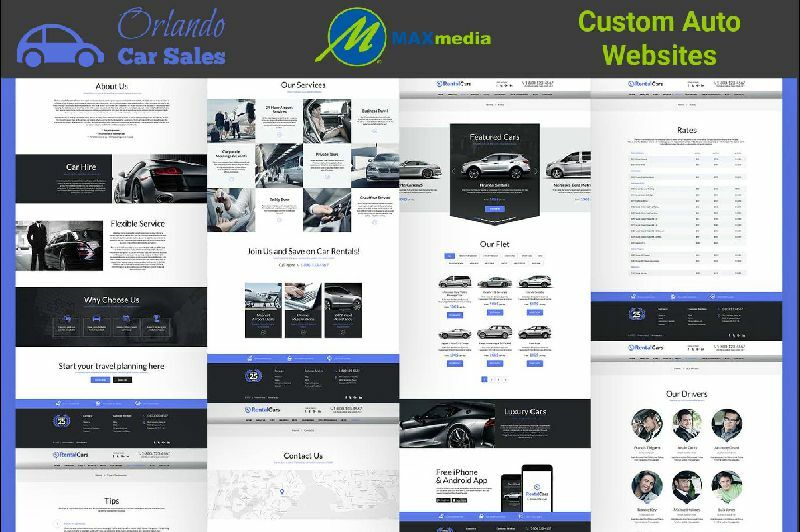 As MAXbuilder® is considered one of the top CMS platforms in the industry, we can customize the system in the most innovative ways possible, tailoring it to your specific needs. Publish your MAXbuilder website to a local drive, FTP or host on Amazon S3, Google Drive, Github. Don't limit yourself to just one platform or service provider. 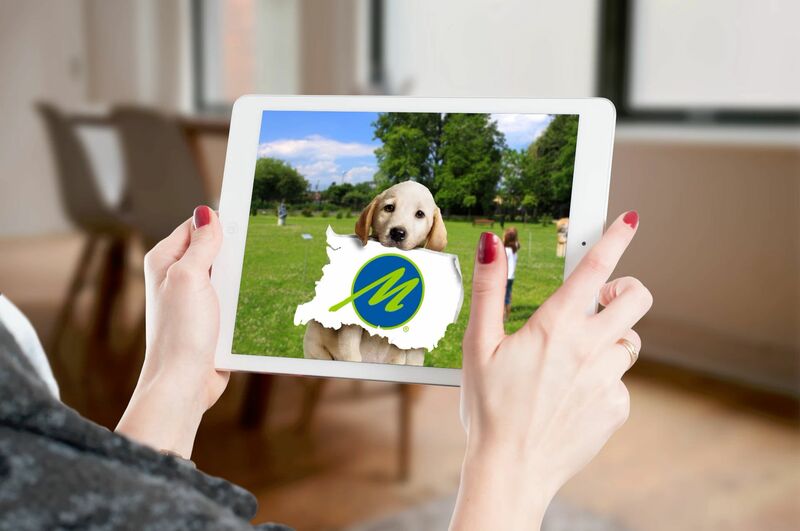 Create a responsive, touch-swipe slideshow with Max Media Group bootstrap slider. Add images, text, buttons to slides, set autoplay, full-screen, full-width or boxed layout. When deciding what CMS you should use, it’s important to think about growth. Our MAXbuilder® system offers a solution for online businesses that can foresee changes to their business model over time and adjust accordingly without pain points. 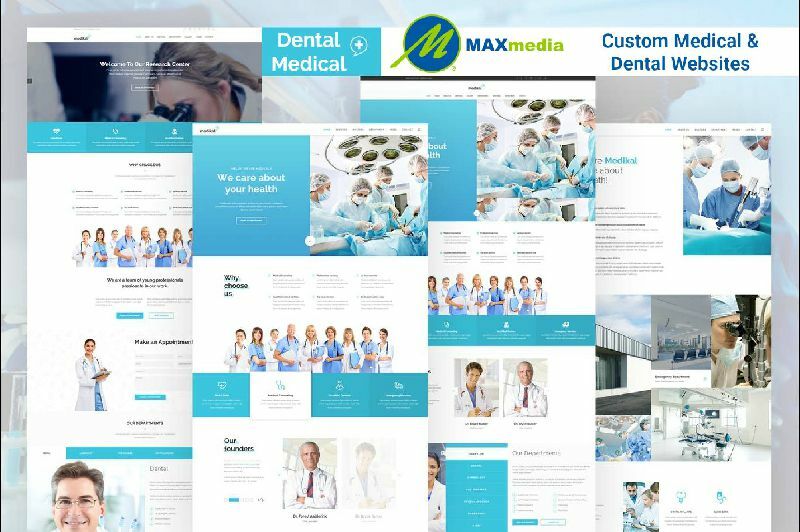 Even some of the best CMS platforms are limited in terms of customization, but our MAXbuilder® solution allows for endless scalability and customized functionalities. Because we developed it, we know this MAXbuilder® system like the back of our hand and can streamline processes in the most efficient manner possible to increase your productivity and profit. 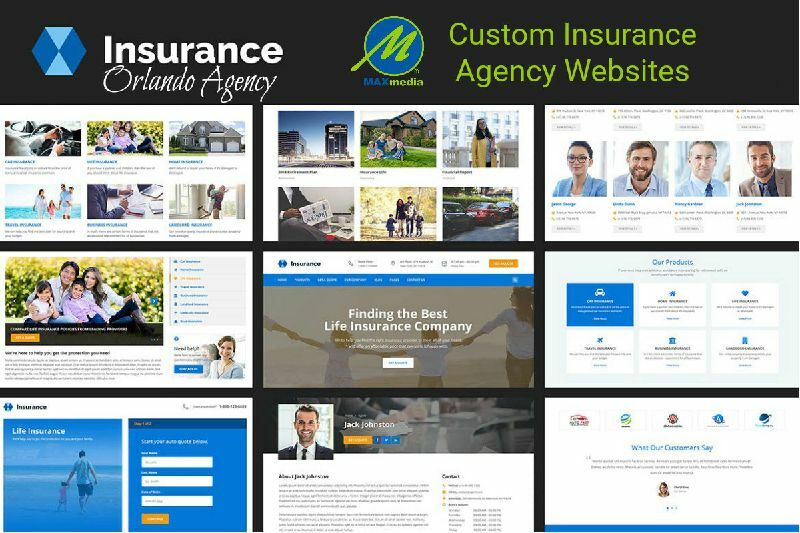 Our affordable monthly payment plans are reserved for those clients whose CMS websites and/or landing pages are hosted on our high-speed, secure cloud servers. 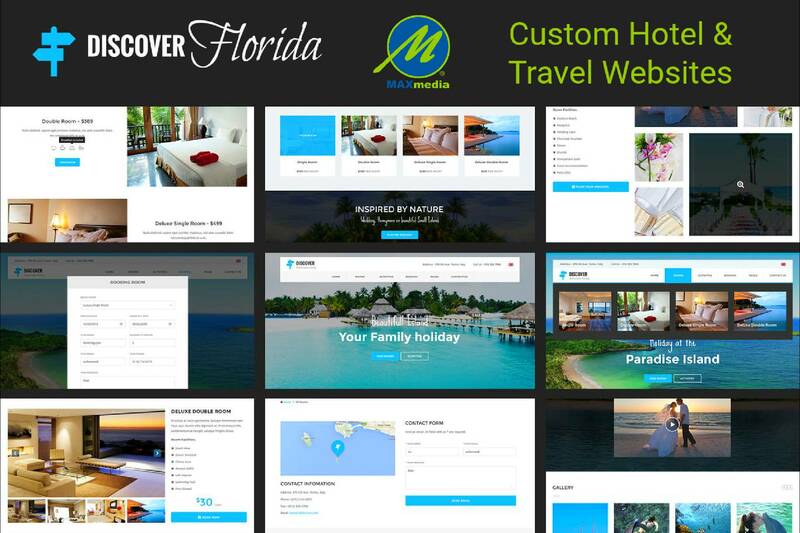 If you choose to become our client we can easily migrate your CMS website projects to our servers without any additional cost to you for the migration service - we will make it painless, with minimal or no downtime for your online business operations. If you choose to host your CMS website elsewhere, no problem, our transparent service fee is lowest industry-accepted, standard agency rate of $100.00 per hour with a guaranteed quote of estimated hours for each service. Our contracts typically request 25% down at the signing of our contractual agreement.